Nitrites (NO2) represent Nitrogen in a specific form during the nitrogen life-cycle. 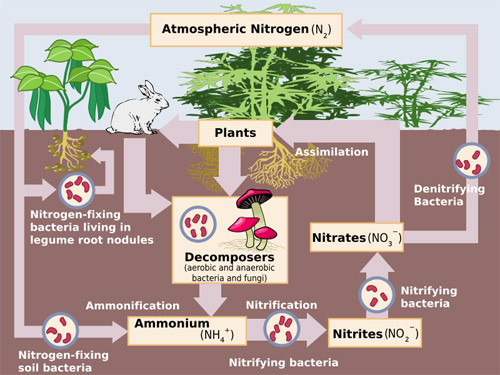 Nitrogen compounds dissolved in water are an important class of plant nutrients. Nitrogen comes in many forms, and is an integral part to life.